Something about this time of year strikes me as incongruous. It’s winter. So what? The days are short, the nights are long, and I feel more like hibernating than celebrating the change from one year to the next. The whole “New Year” thing has always seemed a little contrived to me. Birthdays or anniversaries or other dates people pick out as important always seemed so arbitrary, like inventions people used to add structure and meaning to their lives. And in fact, they are. But while my growing-up years were filled with skepticism about how important they are/were, I get it now. They matter to other people specifically because they add structure and meaning to their lives. And that’s not a small thing. Within the context of writing Beloved Distance, the New Year makes even more sense to me, now. 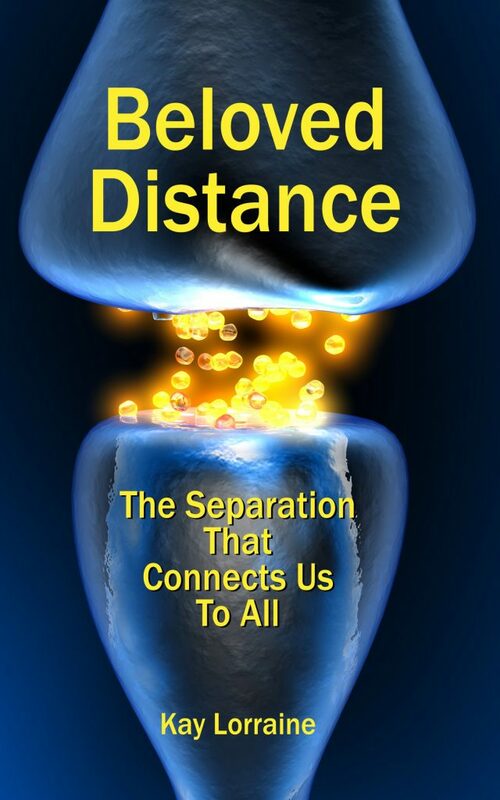 Something about thinking about distance, living distance, making peace with it, even making friends with it, has made me more aware of just how important it is for us to have those markers that tell us where we are in the course of our life’s journey. Time stretches out in all directions, looping back into a past that we may or may not want to remember. It leaps forward, as we anticipate what will or will not be. It’s deep and wide, shallow and narrow. And the temporal distance between where we were and where we’re going needs to be measured. “You can’t manage what you can’t measure”, they say. And as our annual holidays — Hanukkah, Winter Solstice, Christmas, Kwanzaa, and the New Years — roll on by, we mark yet another turning, another completion of the cycle. To be honest, I’ve never been much for New Year’s celebrations. My idea of a good time, is going to bed at 10:00 p.m. on New Year’s Eve and waking up to a quiet New Year’s Day. I like the silence after the flurry of (someone else’s) celebration, when most of the world is sleeping it off. I find it contemplative. I’m also relieved that it’s over. When I’m tired, my hearing becomes acute, so when I stay up till midnight, all the firecrackers, shouting, and general hullabaloo feels like the world is shouting directly into my ears. But it’s only once a year, so I just put up with it. It’s all over in a matter of minutes, anyway. I can handle just about anything for a few minutes. Especially when it matters. And welcoming in the New Year does matter. It’s a marker along the way for us — for all of us, regardless of race or creed or class. It’s something we all have in common, after an extended season of disparate faith-based celebrations that sometimes seem at odds. Thanksgiving has evolved from a warm-feeling feast day to a grim reminder that history doesn’t always correlate with our fond (and manufactured) memories. Hanukkah is its own event, eight days of strengthening a sense of belonging to those who celebrate. Winter Solstice slots in there, celebrated by folks who deliberately differ from the mainstream. Then comes Christmas, with the 21st Century inevitability of accusations that non-Christians are trying to dilute the “reason for the season”. The whole holiday season has turned into one extended practice of subgroups solidifying their ties by both drawing their own ranks closer and accentuating their differences from those outside their particular fold. But then comes New Year’s. And what a relief it is. It’s a welcome break from the constant schisms, the bickering between “cousins” of faith. The New Year brings us all together. Like the ocean pulling away from the beach, to build into another wave, the tensions of the holidays collect into a soon-to-be-shared communal celebration that signals we can all get back to our lives as part of something bigger than all of us. So, yes. For all its incongruity, for all its contrived sense, New Year’s is important. It’s a vital marker along the way that places us in the grand continuum, which lets us tie off the last year, put our failures behind us, celebrate our successes, and give us a chance to think about how we can do better. We might be making it all up — or at least some of it — but it still matters. Perhaps because we make it up as we go along.